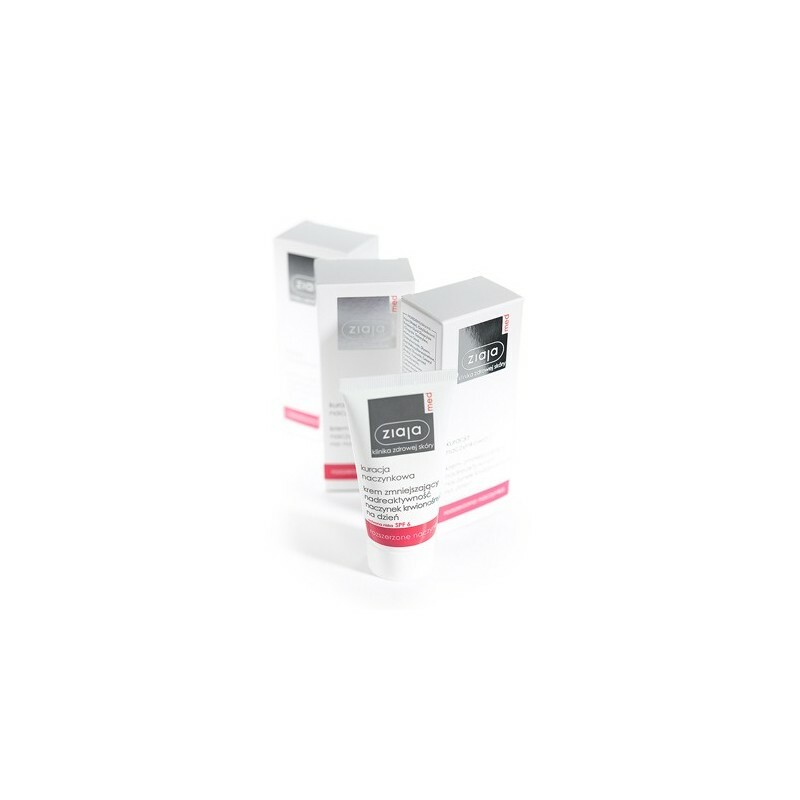 materials, without fragrance, containing SPF 6. 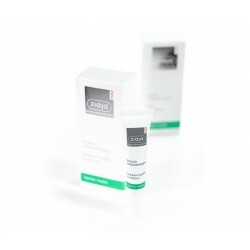 - Visibly strengthens epidermal barrier. 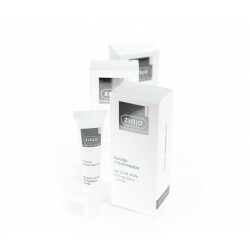 - Prevents weakening of blood vessels. 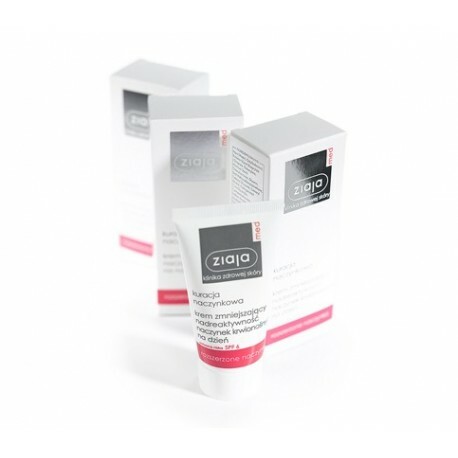 - Reduces hyperreactivity of blood vessels. 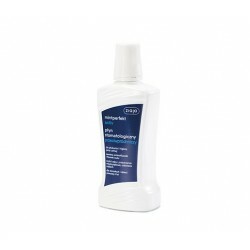 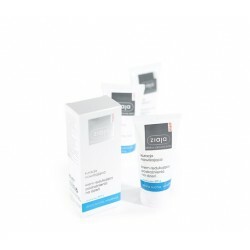 - Reduces visibility of Telangiectasia. 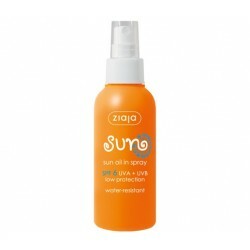 - Ensures effective protection from UV radiation. 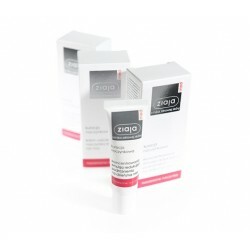 shield for excessively sensitive skin.